“The last season of Thrones seemed to be designed to break us. Everyone was broken at the end. I don’t know if we were crying because we were sad it was ending, or if we were crying because it was so f—king tiring,” explained Harington. He went on to say that towards the end, everyone was walking around and saying that they had had enough, even though they loved the show and it was the best thing in their lives. “I’ll miss it one day, but I’m done,” said the actor. Game of Thrones is based on the George R.R. Martin A Song of Ice and Fire book series. And, ever since it premiered in 2011, it has gained millions of fans around the world. 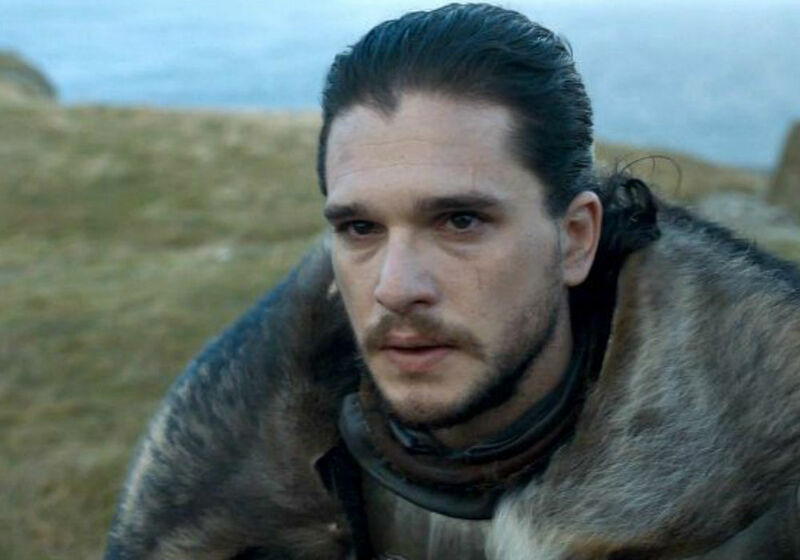 Some call it the best TV show of all time, and Harington says that his time on the series has been filled with fond memories. He recently told GQ Australia that he realized that if he and his wife have children one day, they will be able to see how their parents got together, and that is a wonderful thought. Harington recently married Rose Leslie, who played his on-screen love interest Ygritte, and they ended up falling in love in real life while filming. It was the idea of getting home to Leslie that got Harington through his tough days on set. He says that people who don’t work in film or television don’t realize how disorienting being away from home all of the time can be. He says that after working on GOT for nine years, the one thing that he is looking forward to the most is being in one place. Even though he enjoyed his time on GOT, Harington is definitely ready to move on to the next chapter in his career, and he admitted that now that it is over, he feels like a weight is off his shoulders. He says he is done now, and he is proud of his work. Now, the eight seasons can sit on a shelf until the end of time. 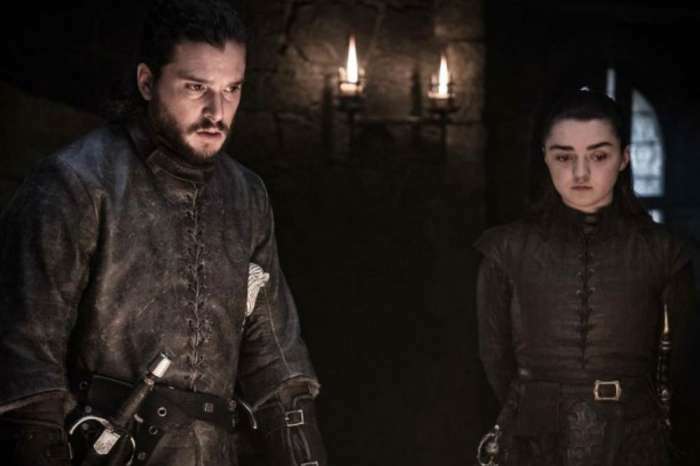 Fans will have to wait a little bit longer to see the final season of Game of Thrones. It will premiere in April, and conclude its run with six episodes, which are longer than the standard 60 minutes. Director David Nutter says that the length of each episode will be more like a movie. 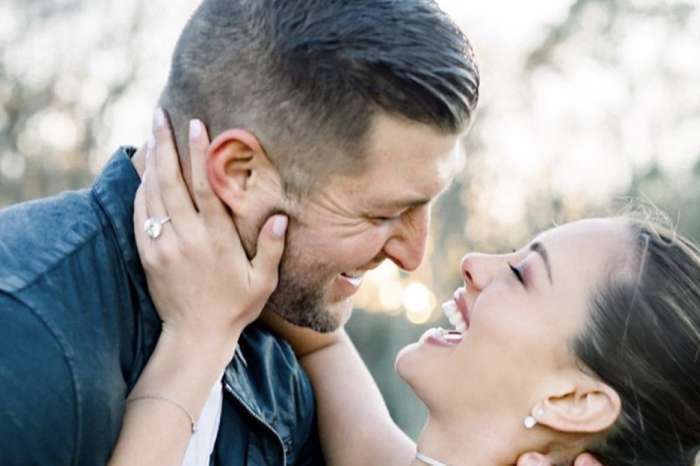 Tim Tebow Is In ‘A Hurry’ To Tie The Knot With Demi-Leigh Nel-Peters After Just Proposing - Here's Why!